Kyle Eastmond is heading back to rugby league, seven years after his switch to rugby union. 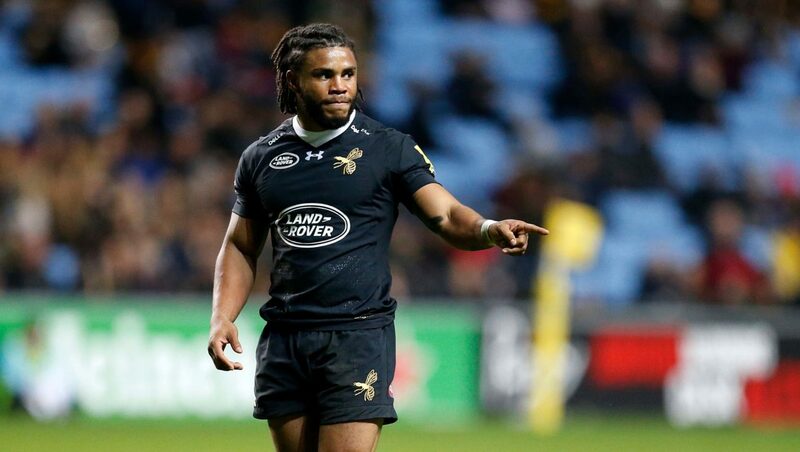 The Rugby Paper has reported the 28-year-old cross-code international is seeking a move back to the Super League after Wasps opted to not renew his contract. Warrington Wolves and Wigan Warriors are both believed to be interested in Eastmond, who made six England rugby union appearances five years ago while a Bath player.